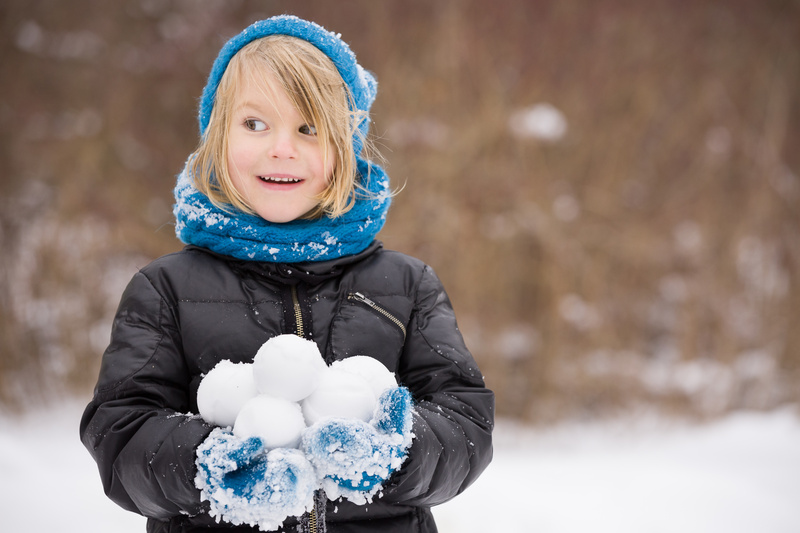 In this activity children explore the science and maths of snowflakes and discover why giant snowballs have appeared on Russian beaches. In November 2016, people in a village in Siberia were astounded to find thousands of naturally-formed snowballs on the beach. How did these snowballs form? Why were they spherical in shape? Where else in nature do you find spheres? Explore the beauty and maths of snowflakes. Is it true that no two snowflakes are the same? What kind of symmetry do they have? Why are the arms of a particular snowflake the same shape? Children explore the science and maths of snowflakes, discover why giant snowballs have appeared on Russian beaches, and make their own paper snowflakes to form a dazzling Christmas/Winter display.